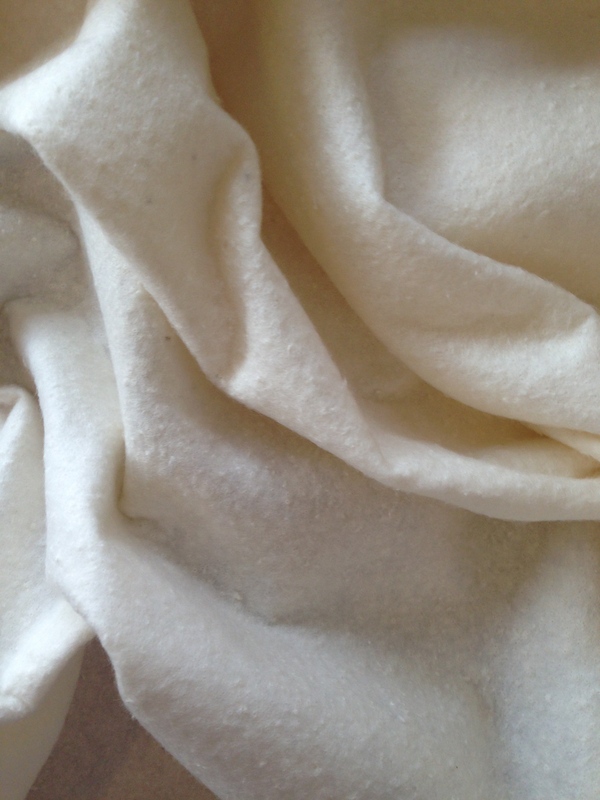 This 100% cotton batting is the top quality “Warm and Natural” brand which we have sourced from the United States. This superb batting is soft, warm needled cotton for a traditional and natural alternative to polyester wadding for quilting projects. The manufacturers instructions state to “expect a 3% shrinkage”.